Imagine being pampered in privacy whilst surrounded by the beautiful sky and sea of Da Nang in Vietnam. Enchanting Travels Operations Coordinator Suraj Somaiah sums up his Vietnam visits at Asia’s first all-inclusive spa at Fusion Maia, Da Nang. Time stops as soon as you step inside the resort. Days roll into one as you enjoy ultimate time to yourself and some privacy. In fact that’s the idea: breakfast can be ordered at any time and anywhere! You might not wish to leave your villa at all, as each one boasts a private pool and garden. However I recommend you do as it’s a real treat to move around the resort in the comfort of the available electrical carts as you the feel of the ocean breeze on your face! Fusion Maia is a completely fresh concept in central Vietnam. Its stylistic square architectural design of tiled roof and white facades has been inspired by the forbidden city of Hue, however it offers an altogether modernistic approach. Set within a tranquil backdrop of tall, lush palm trees and bamboo hedges the resort sits perfectly on one of the world’s most beautiful beaches, “My Khe”. As one of the largest spas in Asia treatments can be enjoyed at your own leisure, with the spa open from 10 am to 10 pm each day. Each guest is guaranteed a minimum of two spa treatments of their own choosing per day as part of the room rate and possibly more, subject to availability. When you’re not in one of the 16 treatment rooms or at the beauty salon you can unwind in the Jacuzzi, steam and sauna rooms, within the spa library or yoga studio! The spa is always a new experience too: unique treatments are offered based on the day’s theme – whether it is colors or aromatherapy. What better excuse do you need to stay? 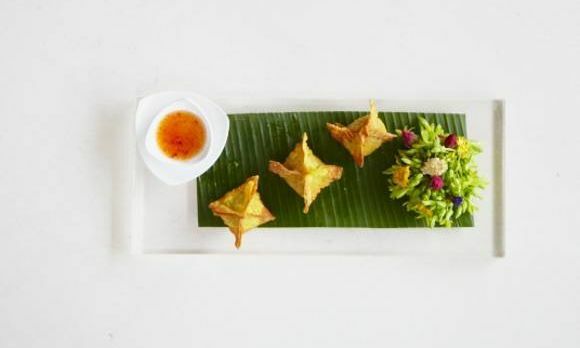 Fusion Maia has an ample selection of contemporary eateries to be relished and there’s a wonderful range of both delicious local and exotic cuisine, with seafood specialties and crisp, fresh salads. Whether you’re seeking a sophisticated cocktail or a light tapas treat, Fusion Maia’s lounge bar Tonic is our favorite sundowner spot. 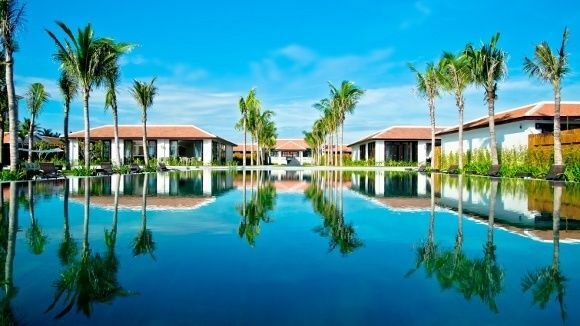 You can also enjoy the complimentary shuttle to service to Hoi An, just 20 minutes from the resort where you can enjoy the sister restaurant and city spa Fusion Lounge. If eating the cuisine isn’t enough, you can also try your hand with the cookery classes that the resort offers. The desire to check-in and never leave is strong – but there’s much more of Vietnam to explore! 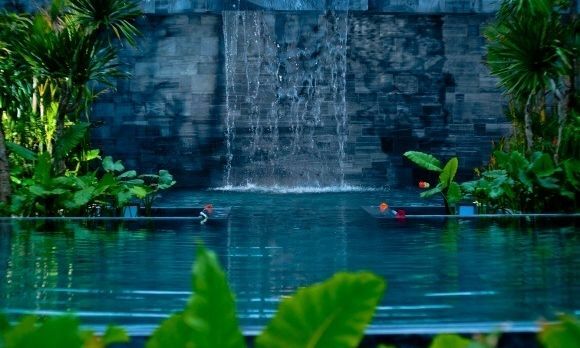 Include Fusion Maia to this unique spa in Vietnam for yourself. Go on a private, tailor-made tour of Vietnam with Enchanting Travels – it’s the perfect indulgence to the end of your holiday.